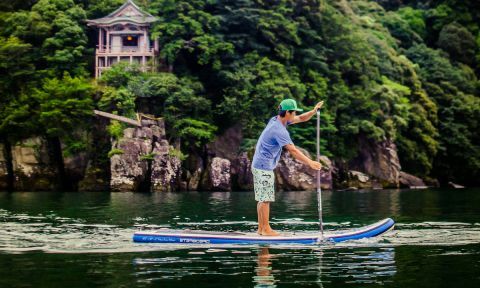 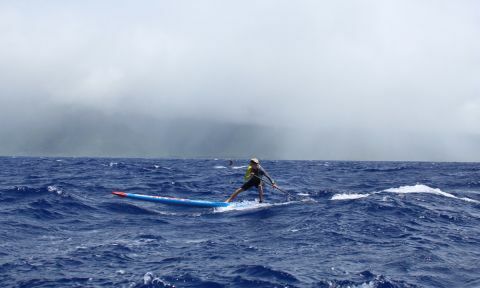 Although small in size, Japan is one place that has no shortage of places to stand up paddle board (SUP). 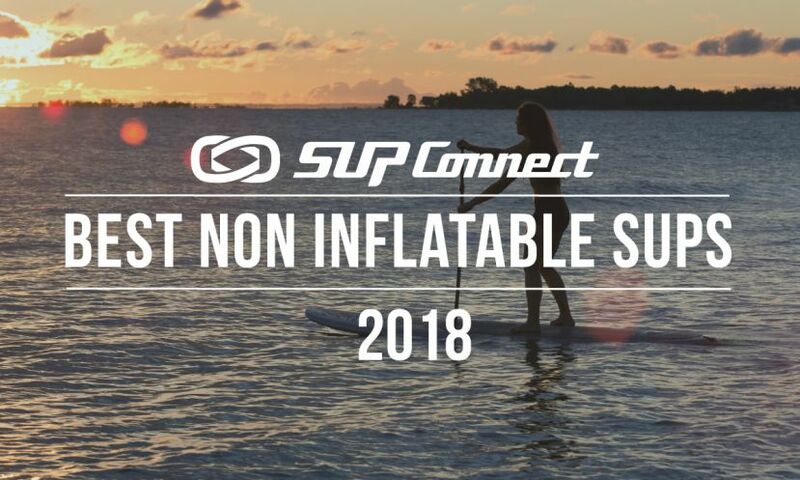 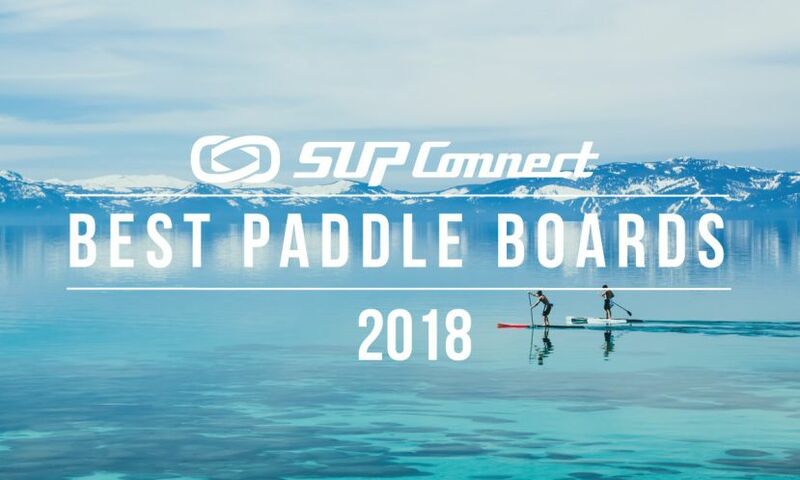 As a nation completely surrounded by water there are endless opportunities to grab your SUP and find the perfect place to get on the water. 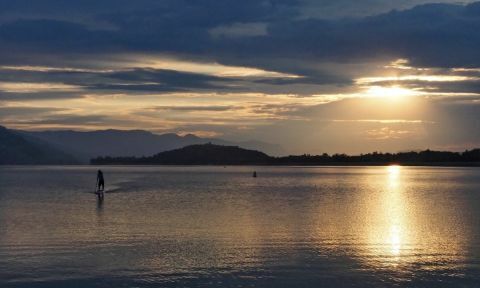 Over in Bangkok at Starboard’s headquarters, there’s a lot of stuff going on behind the scenes. 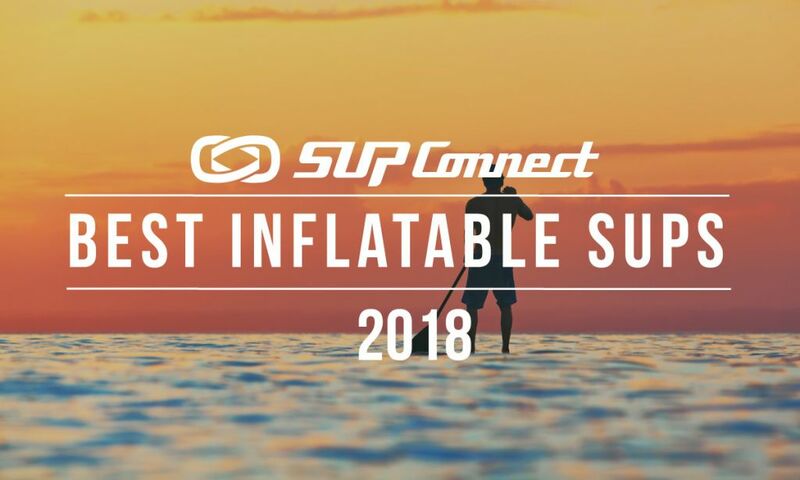 Prototypes that never make it out of the shaping room, experiments that would make you raise an eyebrow in disbelief, and of course, the testing. 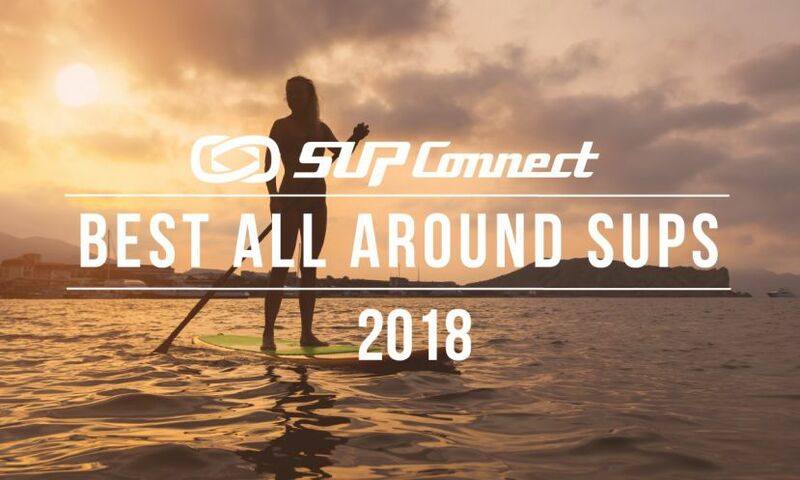 Dashama, a Starboard ambassador, is one of the leading voices in the SUP Yoga movement and we’ve picked Dashama’s brain for some Standup Paddle Board Yoga Tips. 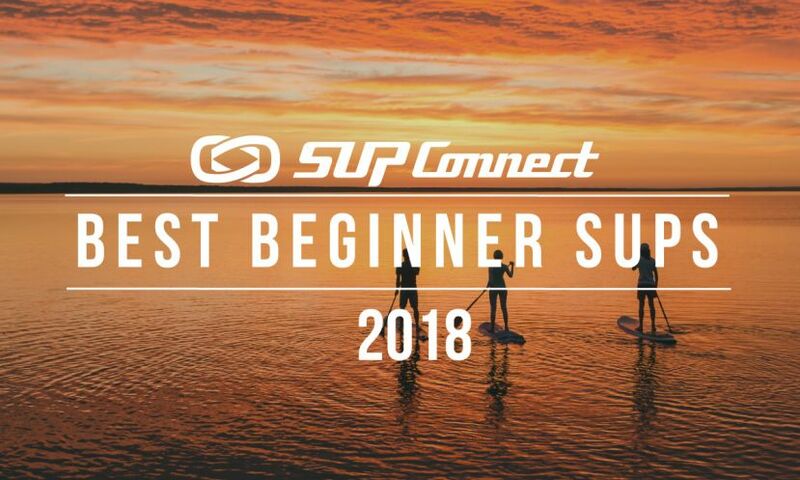 Here is what she had to say about what mistakes to avoid in SUP Yoga. 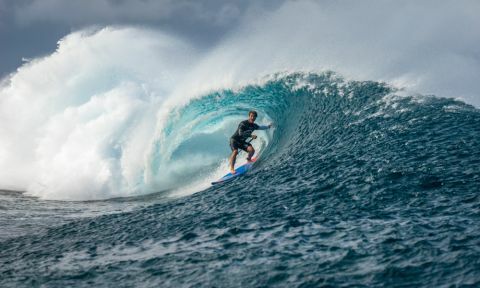 Fiji’s premiere wave, Cloudbreak, woke up from a slumber and greeted the world’s best SUP surfers with a massive swell on the penultimate day of the 2016 Fiji ISA World SUP and Paddleboard Championship. 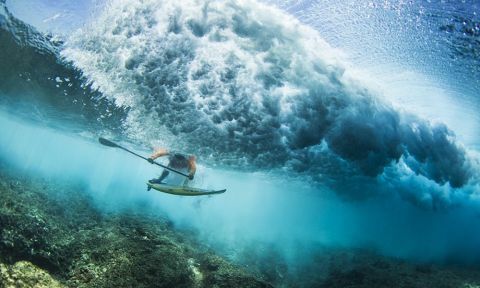 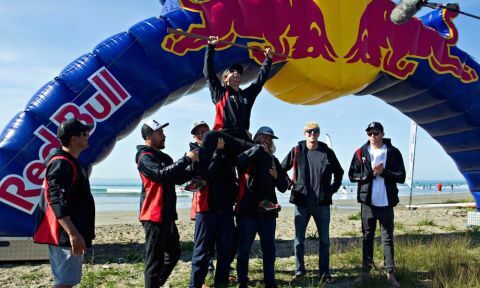 The International Surfing Association (ISA) and the Local Organizing Committee for the 2016 Fiji ISA World SUP and Paddleboard Championship, Tourism Fiji, have set a new standard in sustainable practices by aiming to make the competition, which will take place from 12-20 November, carbon neutral.